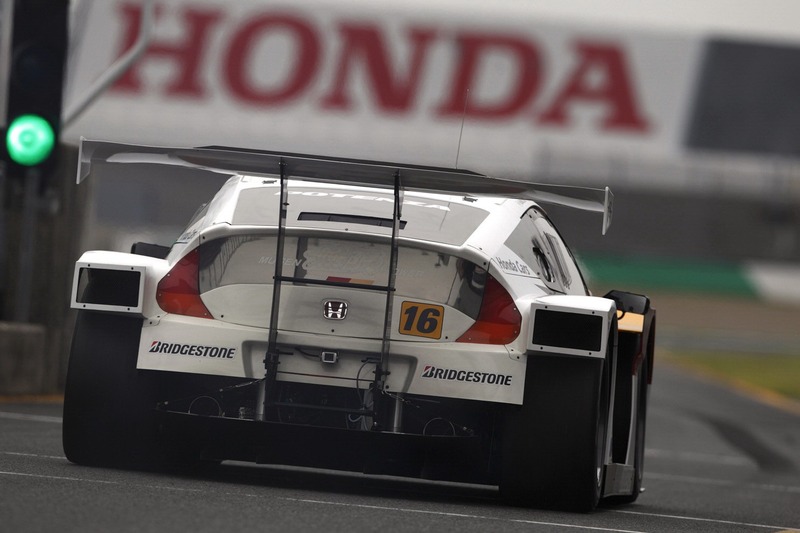 Fans of the new Honda CR-Z will probably not like this. The in-house tuner at Mugen just announced a new version of the little hybrid that sings a different tune. 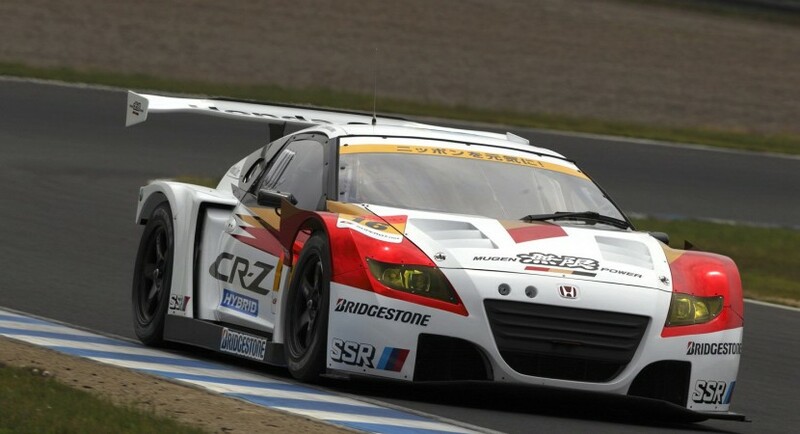 It’s called the Honda Mugen CR-Z GT and it was not designed to save fuel or to remind us about the CRX hatchback but to race. To that end, you can bet that it was turned into a fire-spitting racing car in all respects, even if it is still a hybrid. The electric motor is still there, but it’s now been given some extra power. In order to keep up with demand, the batteries and electronics its hooked up to have also been beefed up. The petrol burning side of the equation has also grown by quite ta bit. Instead of the economical little 1.5 cylinder there’s now a 2.8 liter twin-tubocharged V6 engine. No offence to eco-minded folks but this combination is so much more interesting than the standard layout. Another thing the tree huggers won’t like very much is the way the Honda Mugen CR-Z GT comes with fresh sticky slicks and new lighter wheels. 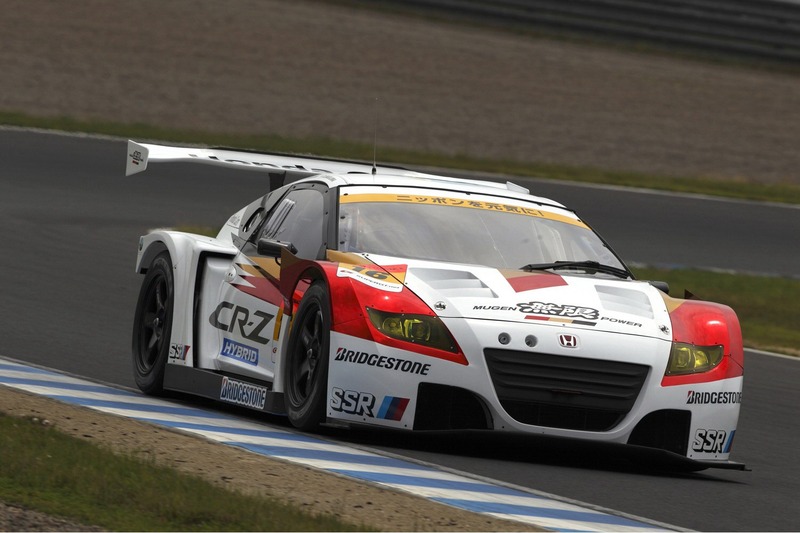 Honda’s Mugen CR-Z GT will have its official debut at the 2012 SUPER GT Series Round 4 SUGO GT 300km Race. Until then we won’t know too much about the figures of this amazing car. We also don’t get to find out what are its new dimensions since it has been considerably widened and lowered. That race and the unveiling are scheduled to take place on July 28-29.